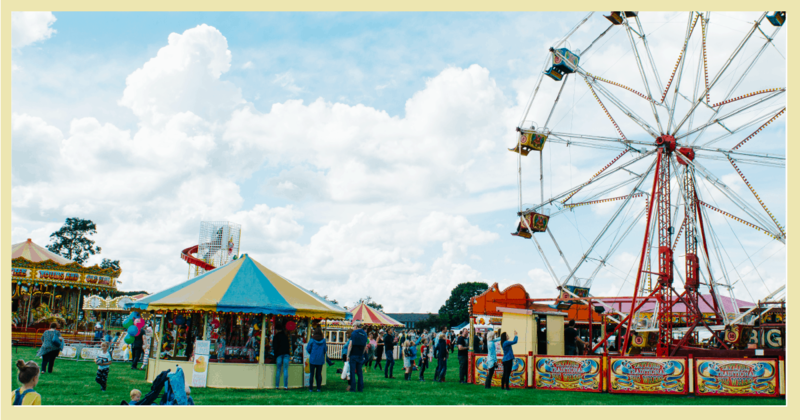 Our festival just would not be complete without our amazing Vintage Funfair. 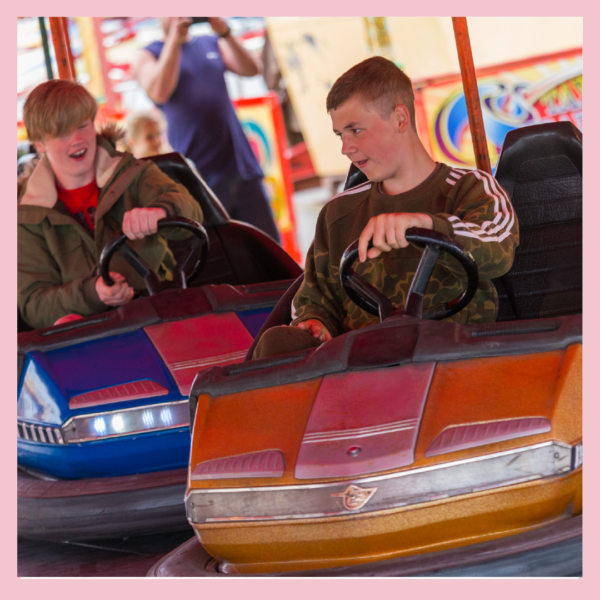 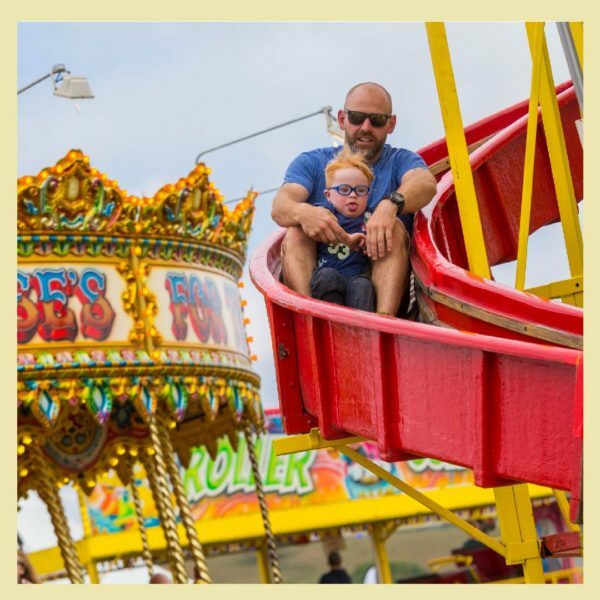 A ride on the Ferris Wheel is a must to get the best view for miles around, whilst testing your driving skills on the dodgems is always fun. 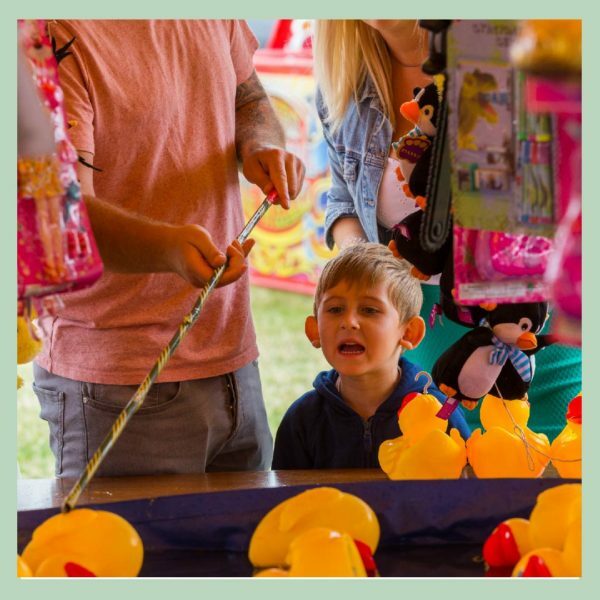 The Helter Skelter and Hook-a-Duck is always a must for the kids. 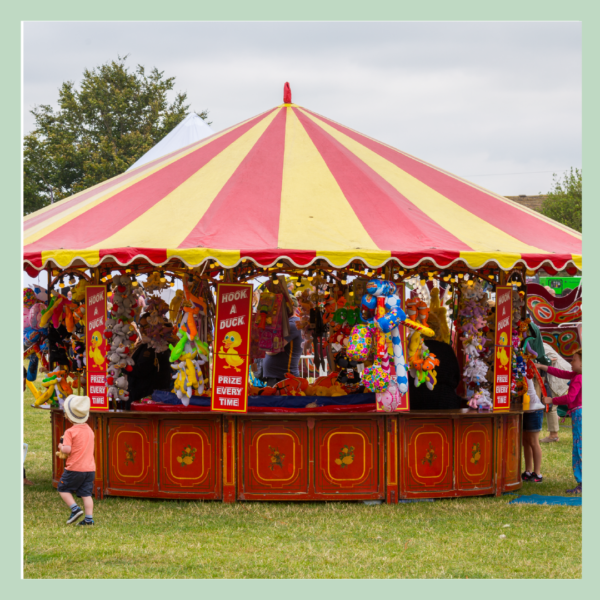 We have some new rides too this year, so look out for these! 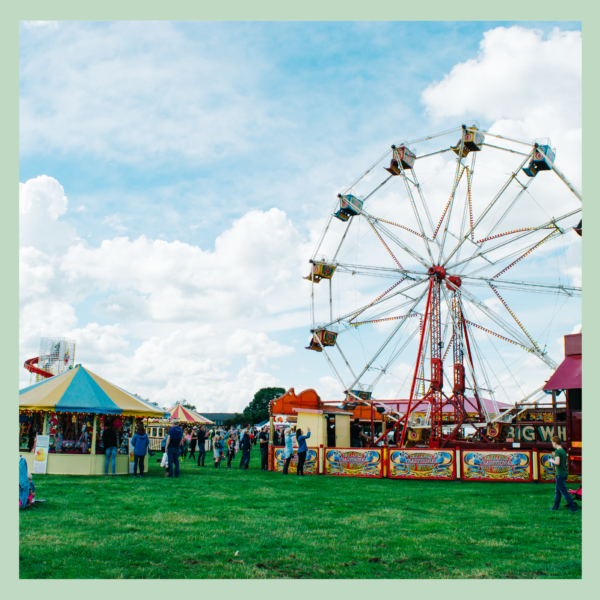 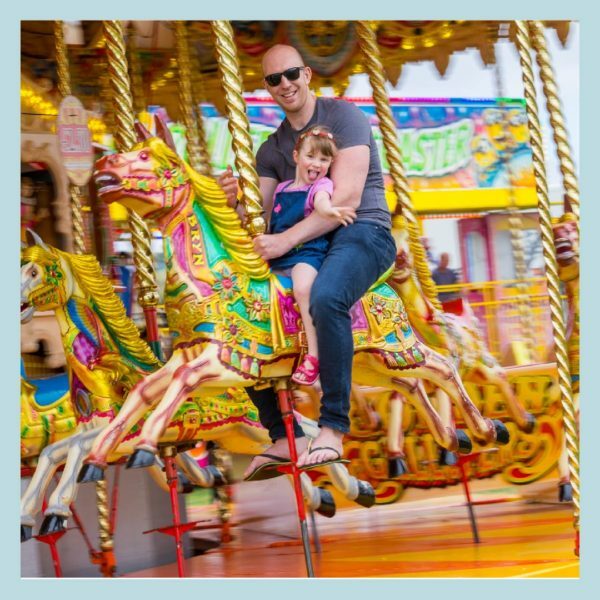 Our favourite festival rides will be providing non-stop fun all weekend and a visit needs to be top of your festival bucket list!